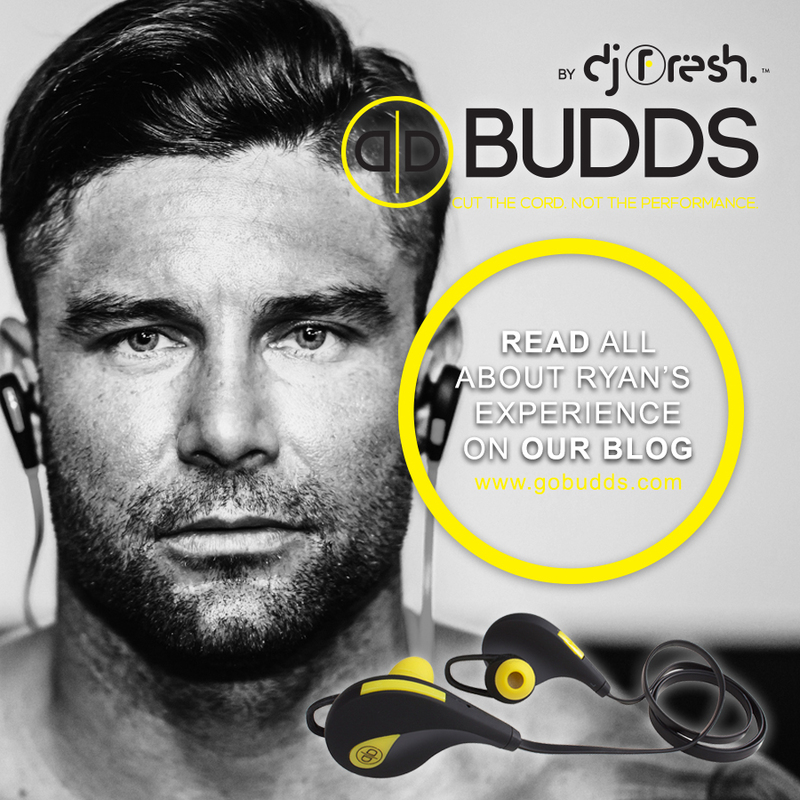 Ex-Professional Soccer Player, Gym owner of Point Break Fitness and Model at ICE Cape Town, Ryan Botha takes some time out of his busy schedule to fill us in with his experience with BUDDS By DJ Fresh so far. It’s a strength endurance session generally mixed with HIIT sessions in between. I don’t have a favourite but it must be according to my mood. So gangster themed music for strength training and high tempo for cardio. I have no cables in my way. They’re awesome! Absolutely. It makes life a lot easier with them as well.